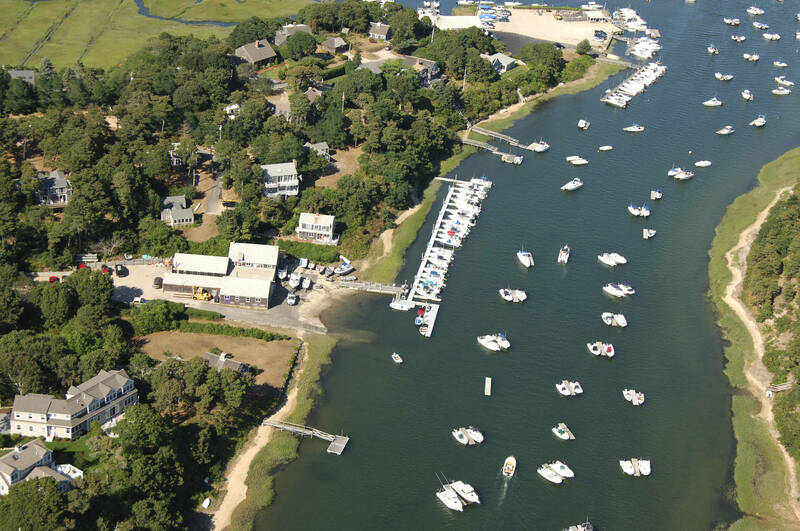 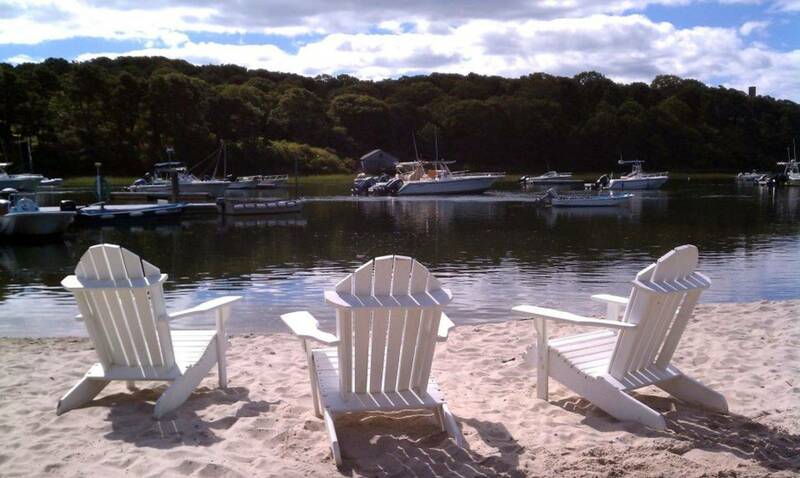 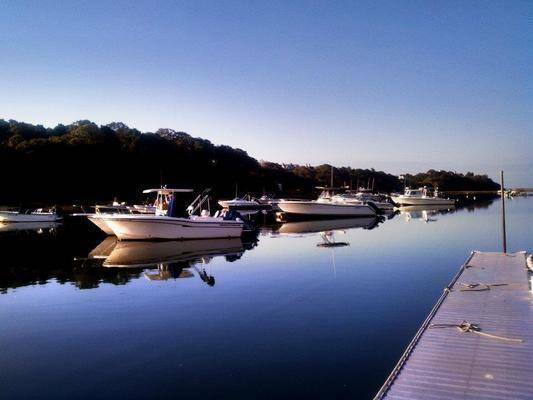 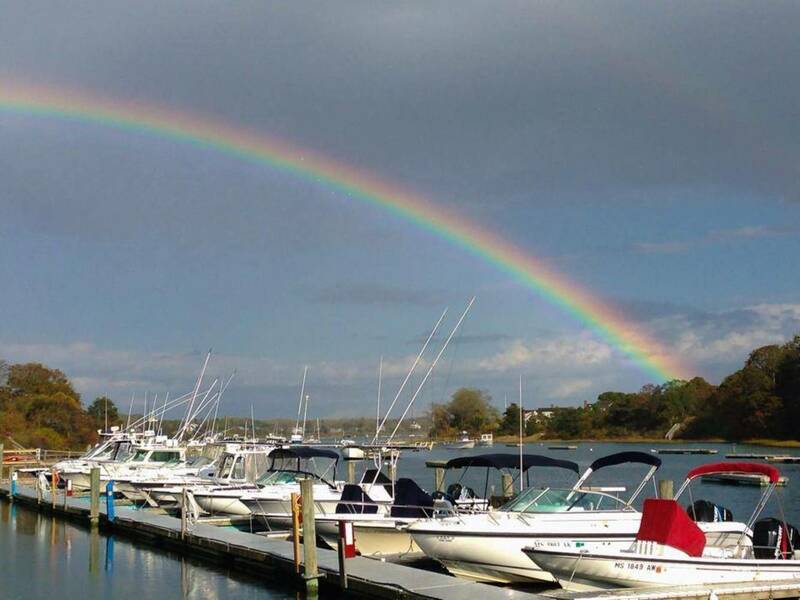 Oyster River Boatyard is a full service marina located in West Chatham, Massachusetts. 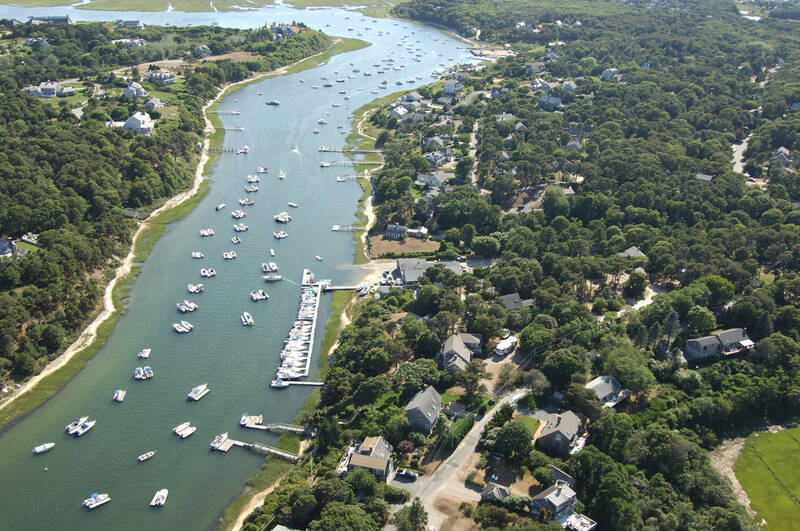 We are located on Oyster River which empties into the pristine protected waters of Nantucket Sound and the Southway in Chatham via Stage Harbor. Pristine beaches, spectacular fishing, and site seeing are just a short cruise away. Oyster River Boatyard was founded in 1952 as a boys summer sailing camp. 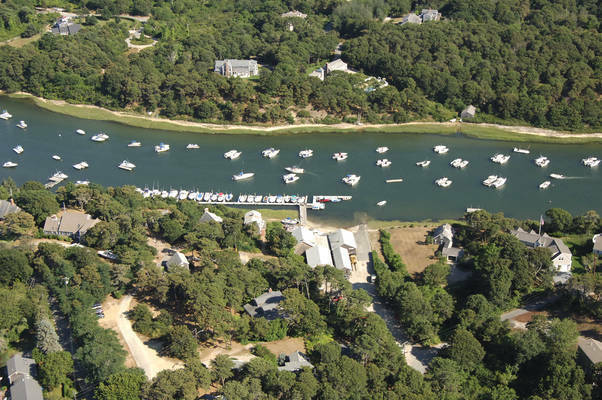 In 1967 the camp was converted into a boatyard and the bunk houses were retrofitted to become a summer rental cottage colony. In 1981 the cottages were sold off as condominiums, but the boatyard remained. 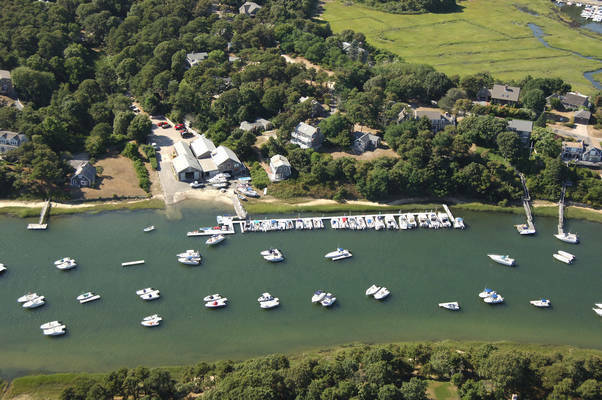 Oyster River Boatyard has evolved and provides boat slips, moorings with complementary launch service, fueling, all aspects of service, repairs, and storage. Check out our Local Chart Map below showing depths of the ocean in and around Chatham, MA. 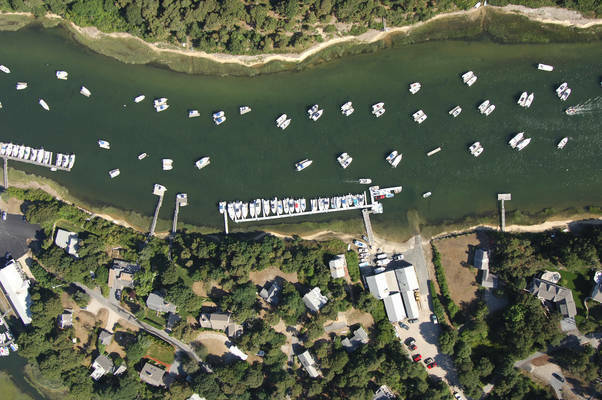 Low tide draft restrictions of 2ft.